The reason I do so, is beacuse of my submission to the great “Blogger´s Quilt Festival”, that Amy from Park City Girl is greatfully hosting. I finished it last halloween, exactly on the 31st October. 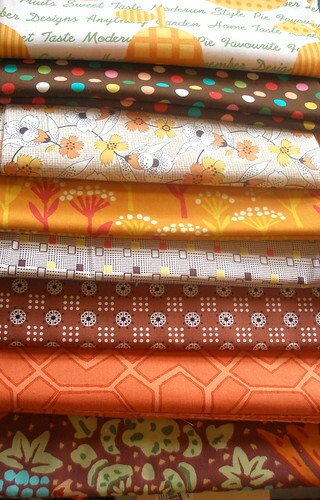 All wonderfull fabrics, with typical autum colors: brown, orange & yellow. Then it started to gain some shape, although I was not sure about the final outcome. 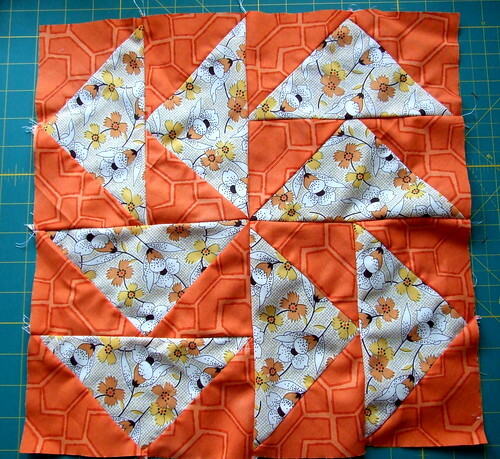 I ended up making a dutchman´s puzzle, beacuse – call me crazy – I love sewing patchwork triangles. It has 24 blocks (none of them is exactly alike), 192 big triangles, 384 small ones, and a total of 9 different fabrics. It measures 1.60m x 2.35m. Despite the many solicitations, I couldn´t separate myself from this beauty and I didn´t sell it. from your pictures, looks like your rooftop is a wonderful place. great fall quilt! your boys are lucky. 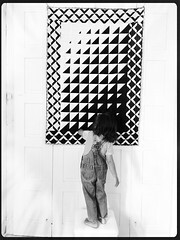 such a great quilt, and a beautiful photograph! Beautiful! I love the Autumn colours! I love the colors you chose but I especially love the way you put the pattern & fabrics together. Muy bonita. I love that block! Good job – beautiful colors. 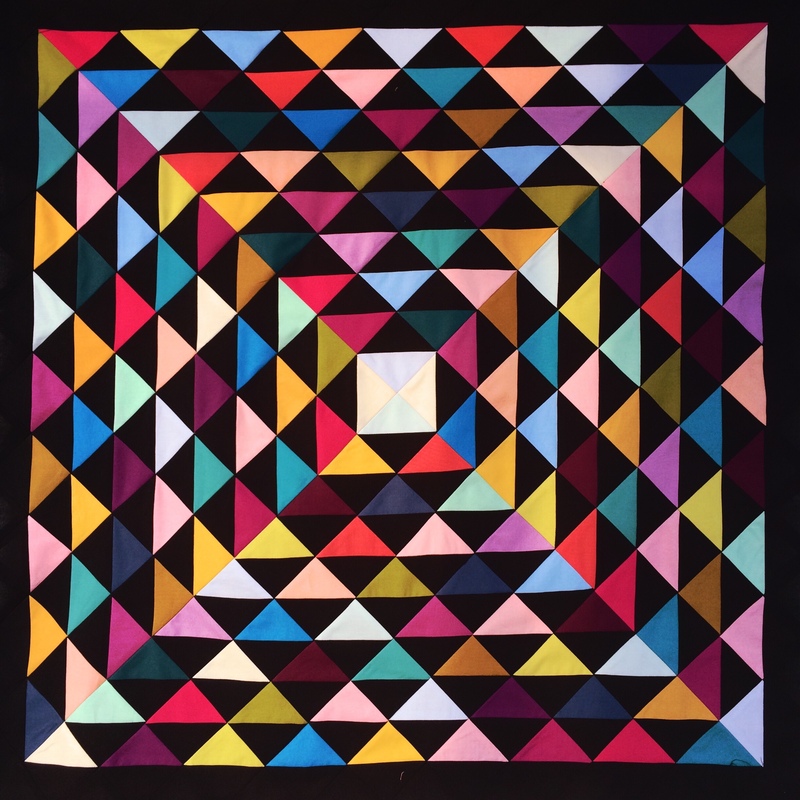 This is a dramatic, beautiful quilt. 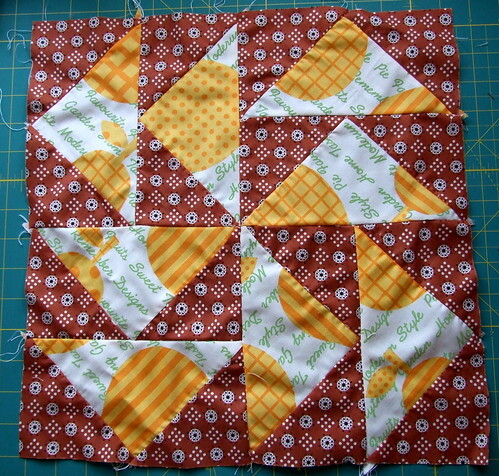 I love Dutchman’s puzzle, and your fabrics are lovely! wonderful! I just bought some of that brown polka dotted fabric. love it! Oh how wonderful. This quilt is so much larger than I first thought. When I saw the final photo, I got a better idea of the size. 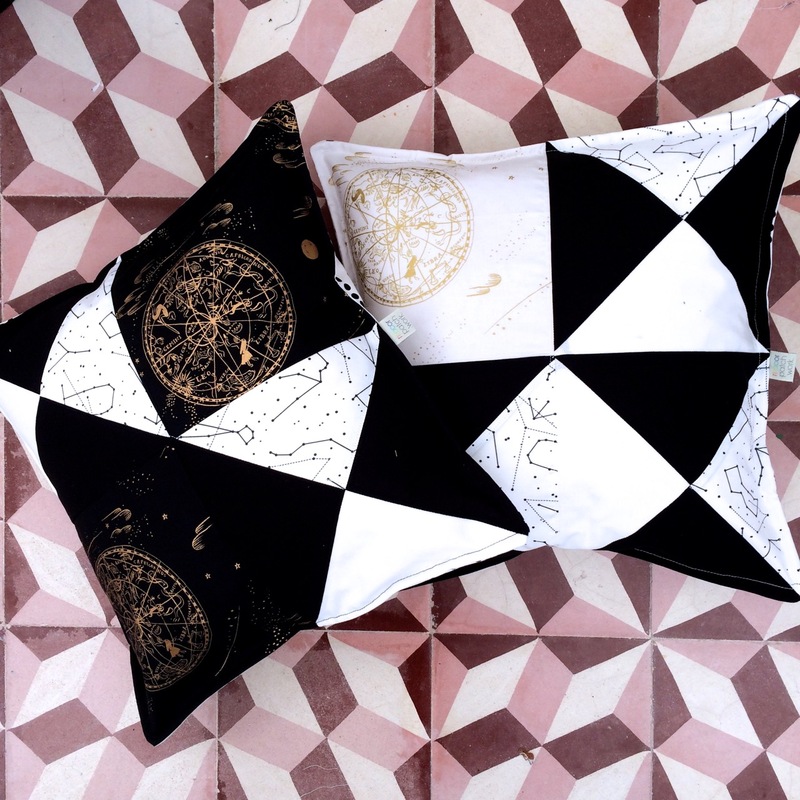 It is really eyecatching with all those pointed triangles. A great quilt and I am sure wherever it lives everyone will be grateful for the bright colors and the intricate puzzle patches. 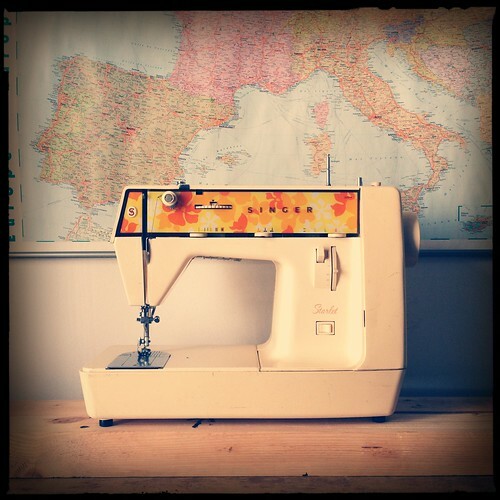 How fun to see sewing from far and wide. Thank you so much for all your sharing. It’s beautiful! I love the block design you chose and the fabulous fall colors. I love your Flying Geese quilt. 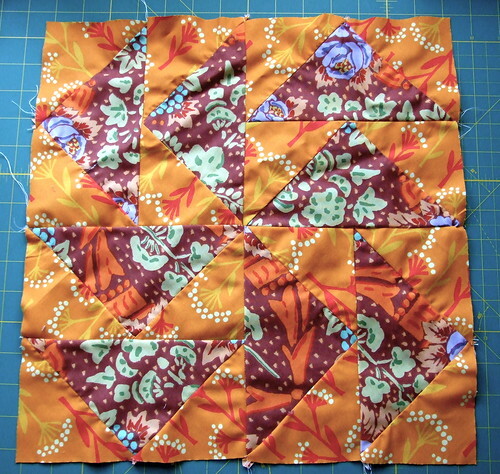 I am making hundreds of FG for Shakespeare in the Park quilt! I make them with the 4 at a time method. So beautiful! Love the colors and fabrics. Thanks for sharing. 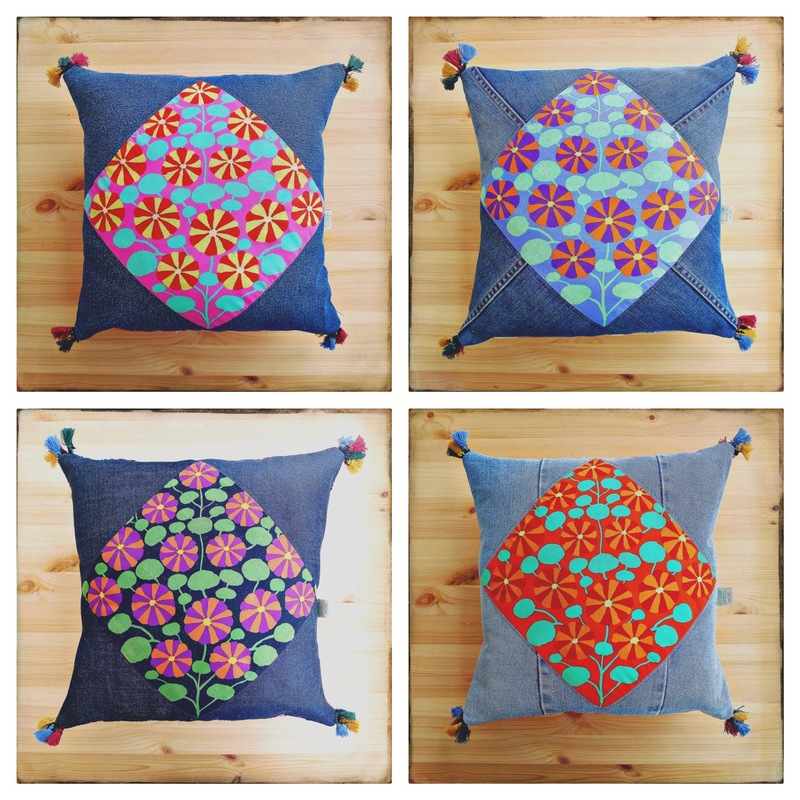 Fun, fun, fun fabrics! This is a fantastic quilt. Thanks for sharing. Very Very pretty!!! I love these colors together and your fabric choice is awesome!! 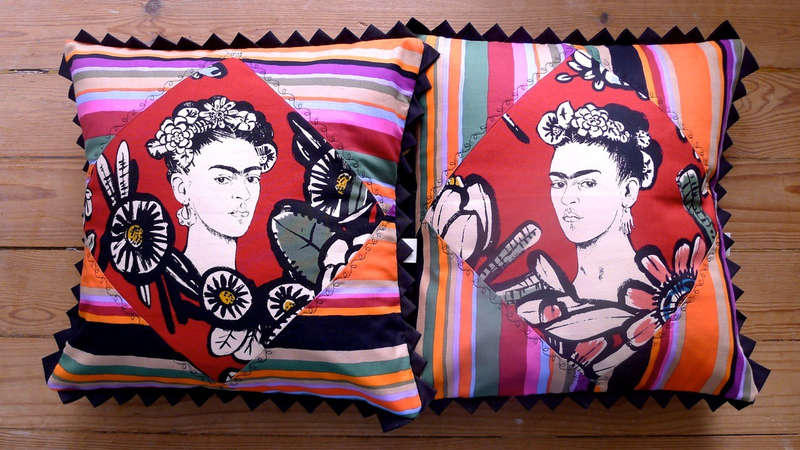 Me encantan esos colores, este año quiero hacer un quilt para halloween… talvéz copie tus colores. Great colors!!! 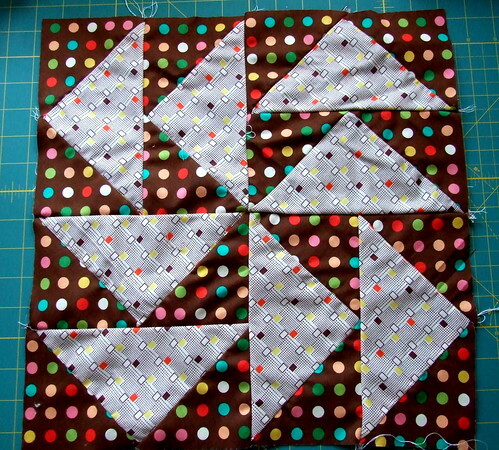 I love the design – and I too like sewing triangles! beautiful! i love the fall colors. 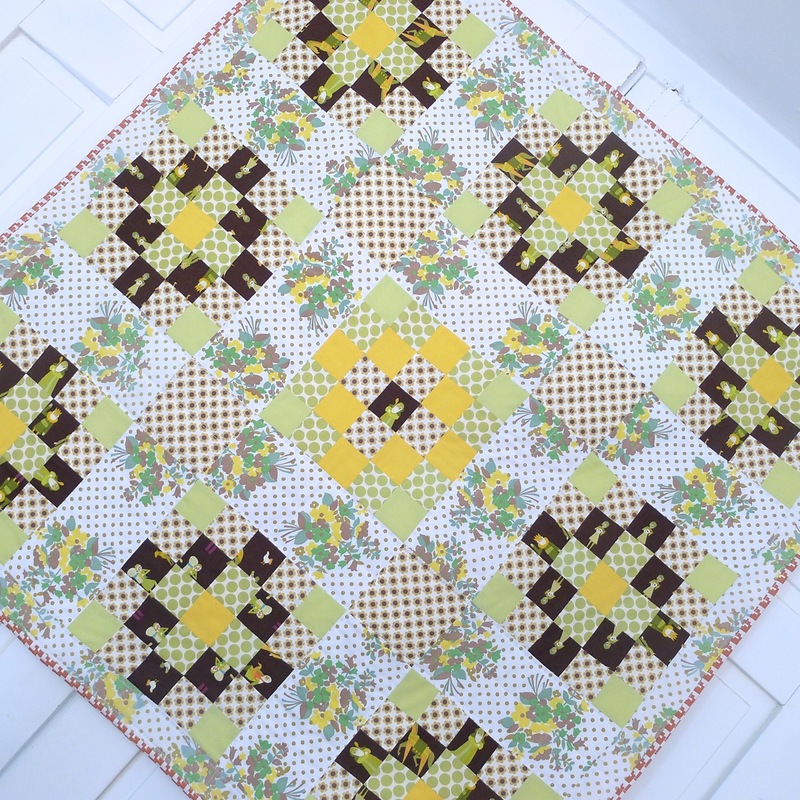 Lovely and perfect for this Fall Quilt Festival! beautifully photographed – I love your colour choice and your fabrics, Halloween can come! It’s beautiful! Your colors are superb and your photography is excellent too! Wow… I love the color combo! It’s so festive for the fall season – beautiful! This quilt is such a nice representation of autumn. It is lovely. A lovely quilt in all my favourite colours. Beautiful. I love the pattern and the color choices. Thanks for sharing. I love the fun autumn fabrics. All those triangles- what a lot of work. Thanks for sharing your lovely quilt. Beautiful…it looks very cozy and warm. I want to put this on my table with some pumpkins and mums! It’s great. 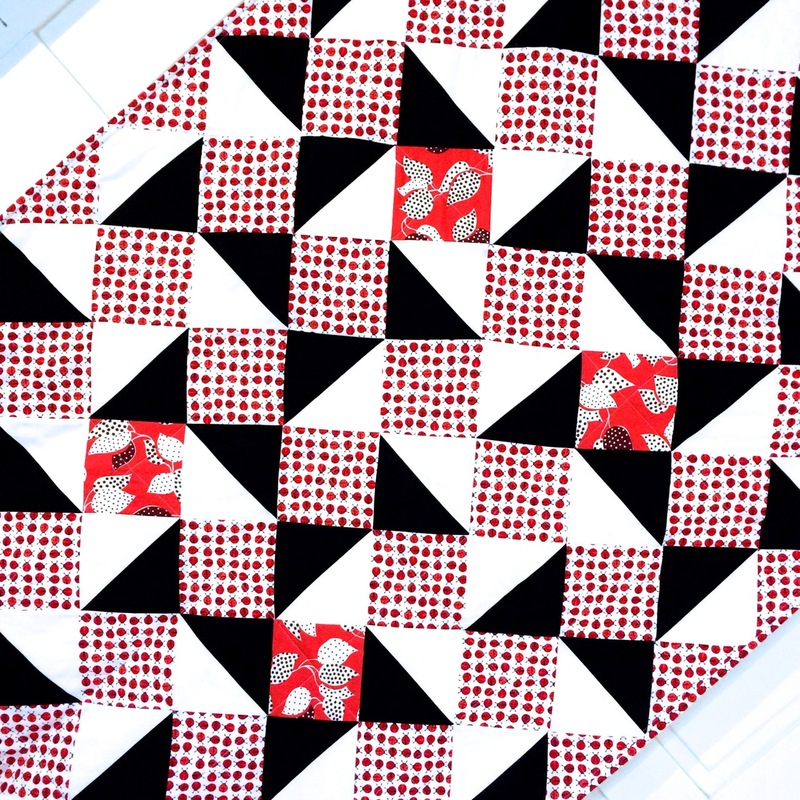 This quilt is beautiful. I just love the colors. Love it!!! Such lovely colors for fall! 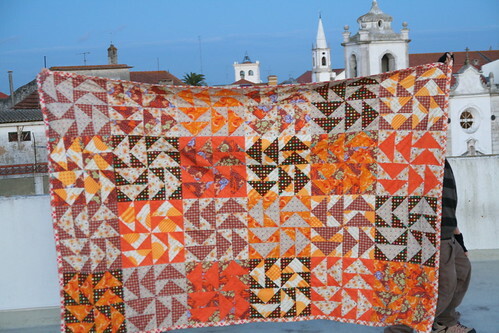 Fabulous colours and lovely quilt! ok. 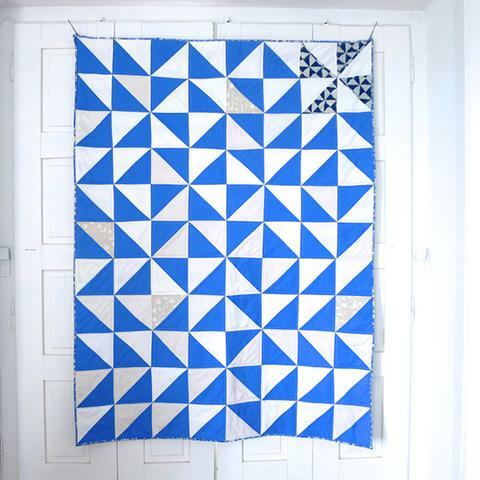 I LOVE this quilt! First it’s my favorite color, Orange! AND I’m obsessed with flying geese! Love it! 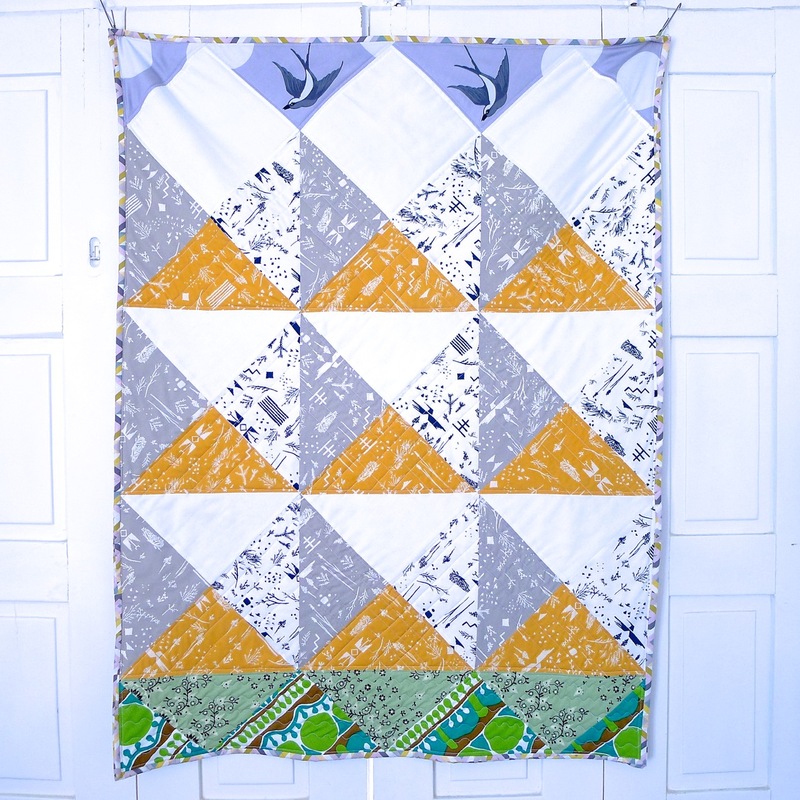 Flying geese are one of my favorite quilt techniques. They look gorgeous as the Flying Dutchman pattern. The colors are definitely Fall and the brown is a rich foil to the lovely oranges. Beautiful quilt! Usually I go blaaaa to brown but this quilt is stunning! Great use of colour. 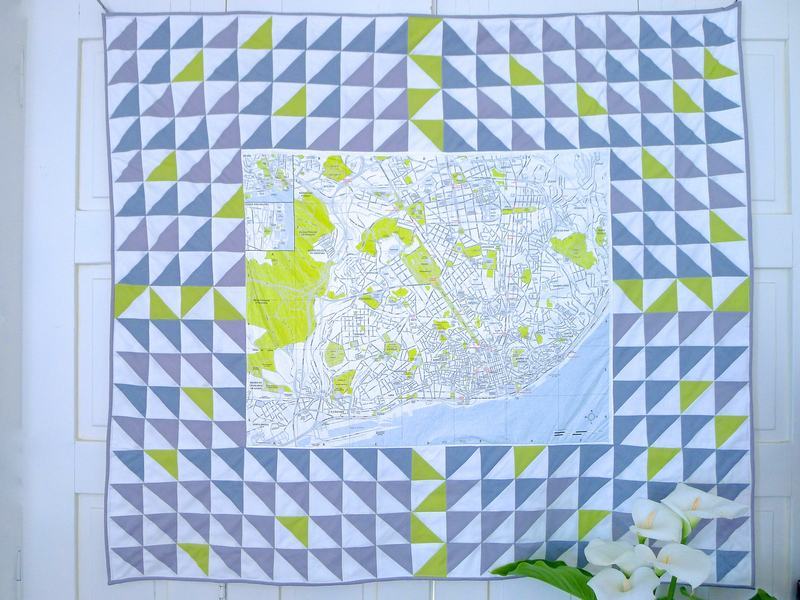 I LOVE this quilt! 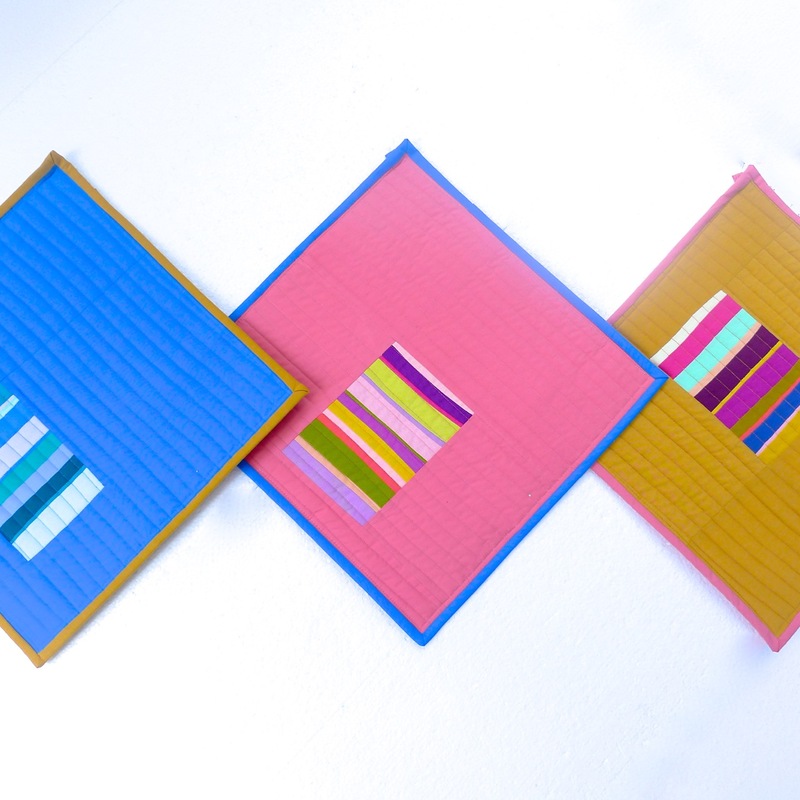 The colours are beautiful and Dutchman’s Puzzle is a great pattern. And I really enjoyed seeing the individual blocks. Thank you for sharing this! Love the colours, and the “migrating” geese! 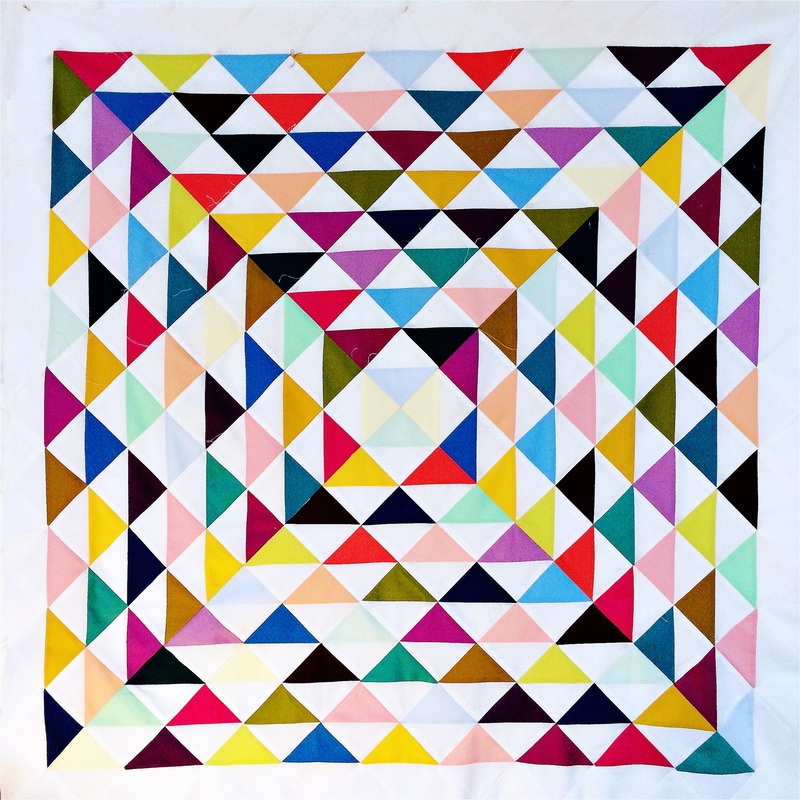 What a beautiful quilt – I love the colours! Your quilt is very attractive! I love your fabric choices! What a wonderful quilt! Of course, I like it too since it’s in my favorite colors! Very bold and beautiful. Great for halloween! Thanks for sharing. muy bonito!!!! is great found your blog! This quilt is incredible. It looks like fall! oh wow! 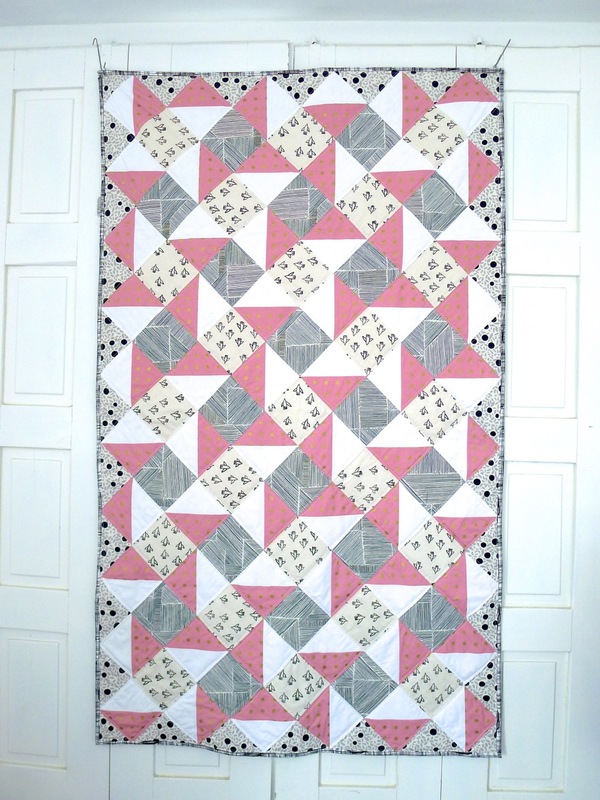 This quilt is great, love the design and the fabrics that you have used. Great picture from your rooftop too. 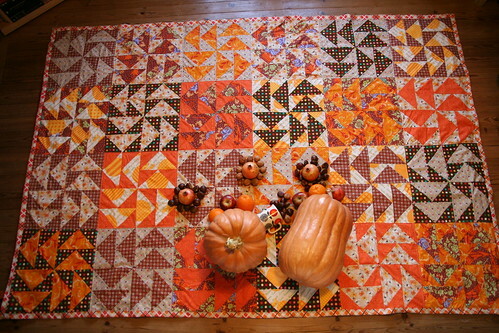 I don’t know if I’ve seen a fall quilt that I like as much as this one! Great job! 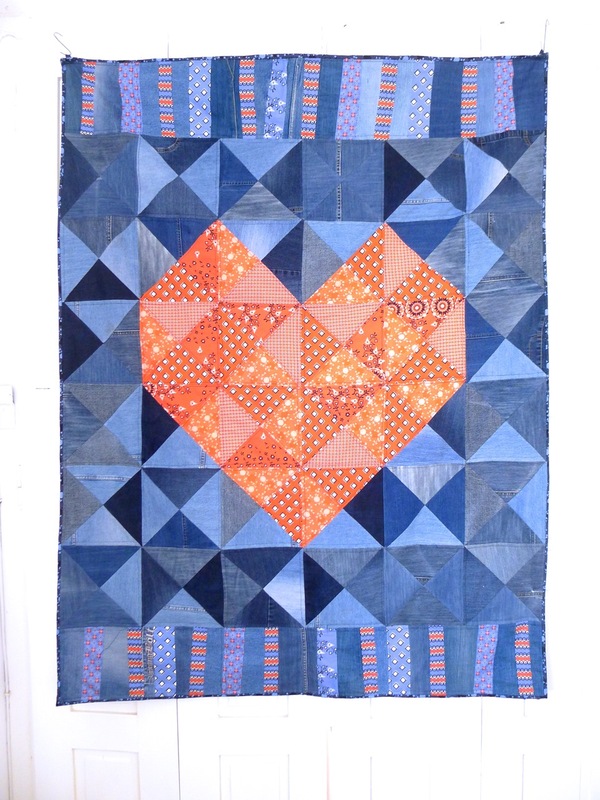 Your quilt inspires me to be more adventurous with fabrics. 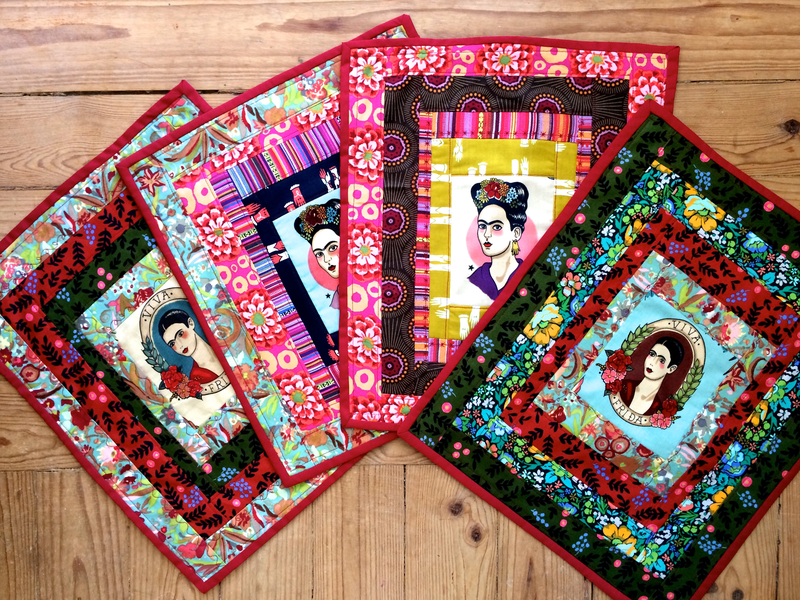 I would be unsure of putting those together but the finished quilt looks amazing. It really evokes the spirit of Fall. I love the Dutchman’s breeches pattern. Interesting autumn colors combinations. I LOVE IT! And it happens to represent the fall season – my most favorite! Your quilt is just lovely. Wonderful colours! Lovely pattern too! Well made! 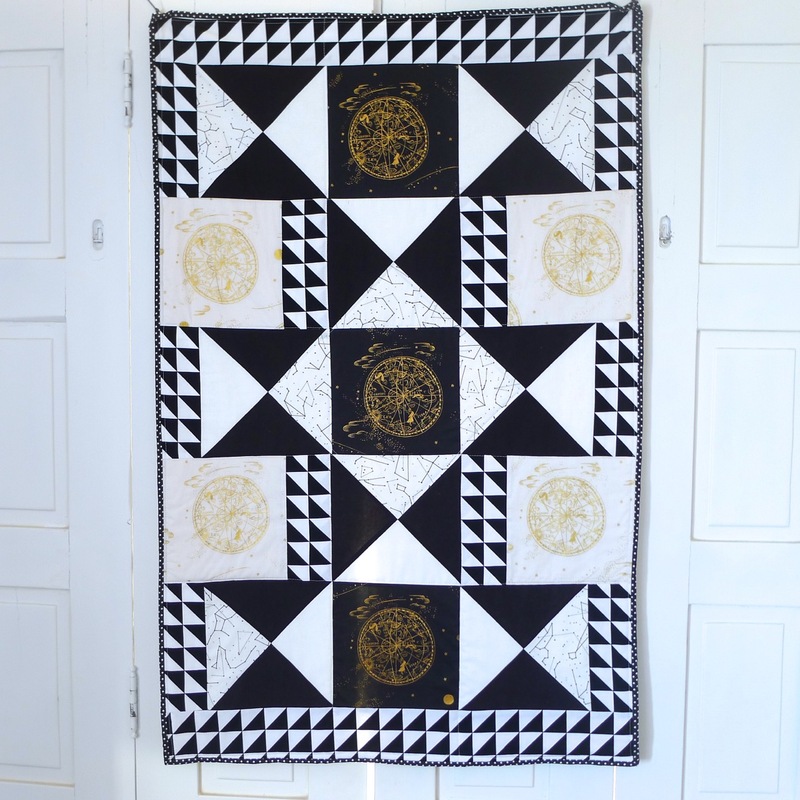 What a beautfiul quilt! I love the fabrics you chose. I’m sure it looks great in the boy’s room. 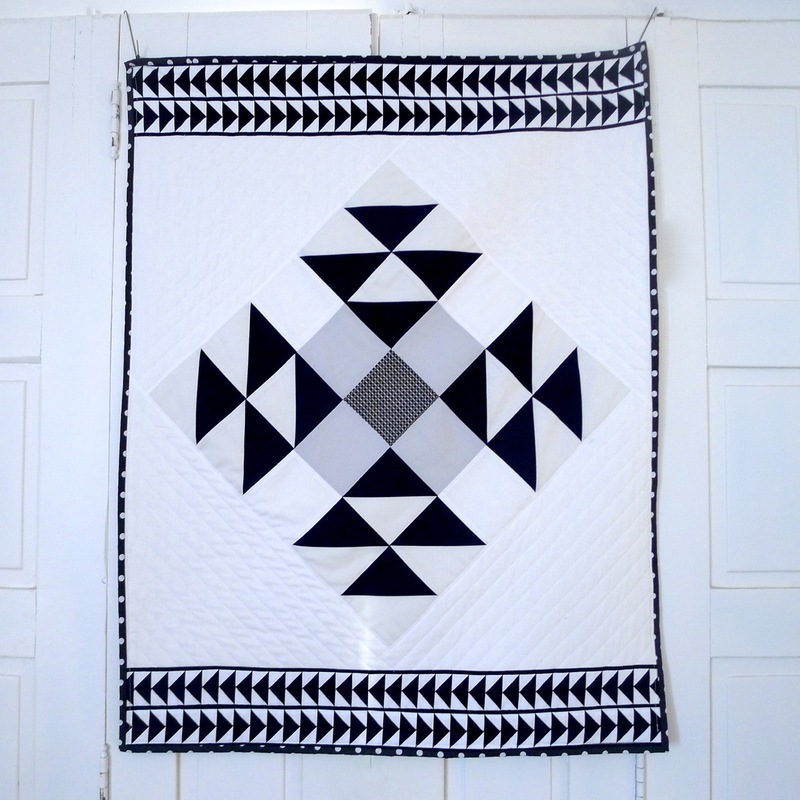 What a beautiful job piecing this quilt! Your rooftop looks wonderful!